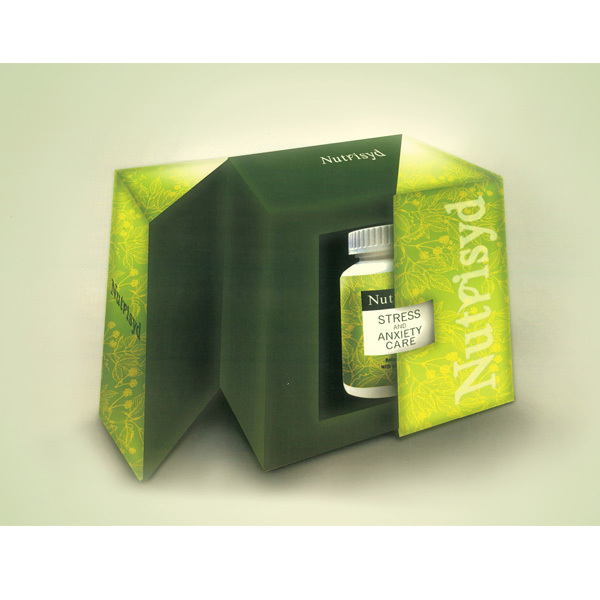 Nutrisyd Healthy Mind formula, a combination of herbs and nutrients, provides antioxidant effect on nervous system and relives stress and anxiety. Helpful for mental and emotional well being. Helps relieve stress, worry and low mood.